Shade can be the bane of every flower gardener’s existence. You’d like something to brighten up that dark corner in your yard. . . but what? I’ve compiled a list of 22 annual flowers to fill up your shady flower bed, along with a few helpful hints for gardening in the shade. 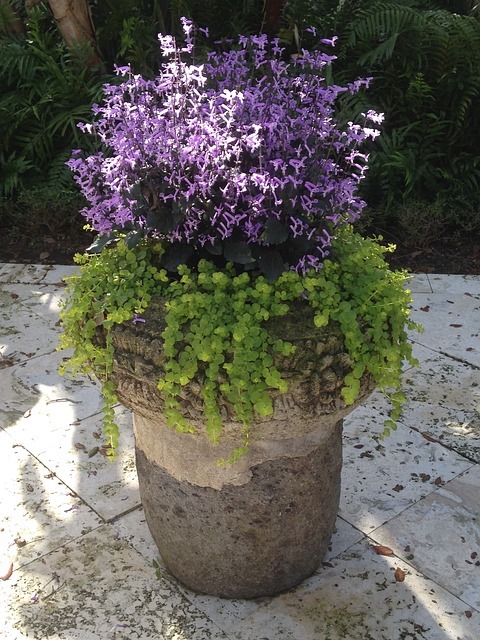 Thank you to reader Pauline Janzen for sharing this picture of her shade container. Not all shade is created equal. Partial shade is defined as an area that receives 3-4 hours of sun a day. Full shade receives less than 3 hours of sun or no sun whatsoever. When assessing your yard for how much shade an area gets, take into consideration any trees that currently do not have any leaves on them (if you’re doing this in winter or early spring). An annual shade plant that you’ve grown from seed may start off strong with dappled shade, (the kind made from leafy trees) only to stall out on growth once all the leaves fill in. If you are a beginner gardener, I recommend buying your shade plants started from a garden centre. A lot of annual flowers need to be started indoors in January and February and if this the first year in your journey, it’s a task that’s best left to someone else. When buying starters, buy the biggest plant you can afford–especially if you’re planting in full shade. Sure, small plants will do fine in full shade. But they won’t fill out the space the way you were hoping. Trust me, I’ve learned this the hard way! If you can’t purchase larger plants, plan on spacing your smaller ones closer together for a nice block of colour. 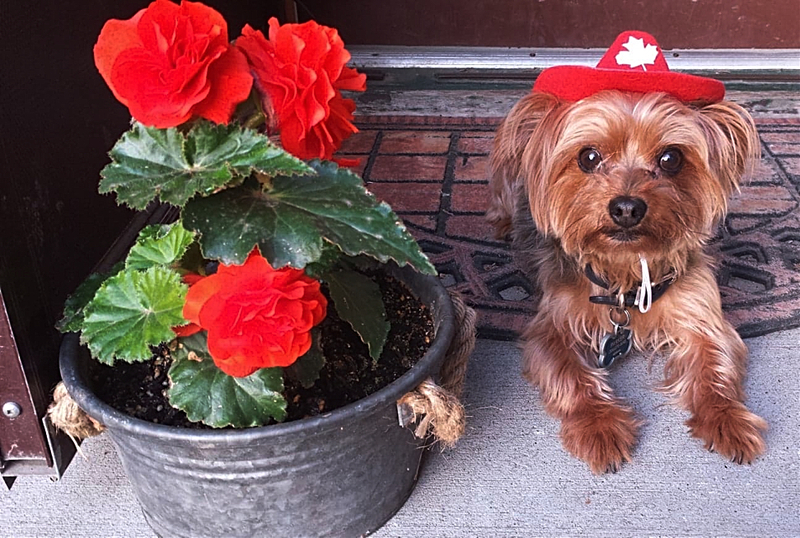 I could not resist including this adorable pic from reader Shelley Lynn of her begonia and her sweet dog. Shade Flowers Don’t Have to Be Boring! 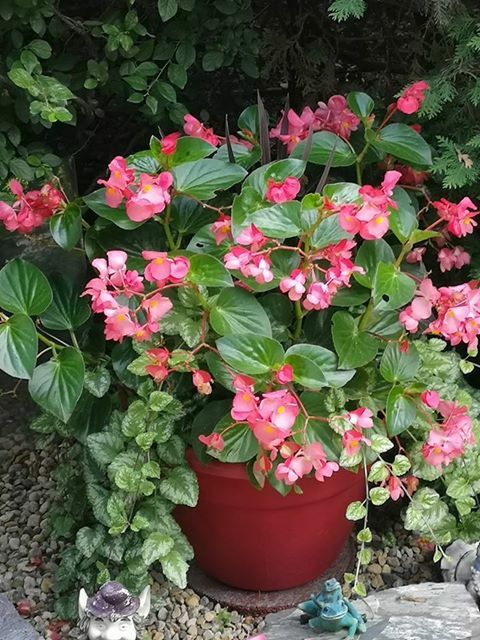 If you’ve been gardening for longer, it’s easy to get bored of the same old begonias, impatients, and coleus. (Note to new gardeners: these are the pillars of annual shade plants that will work without a lot of fuss!) Hopefully this list of 24 shade loving annuals gives you some new inspiration. 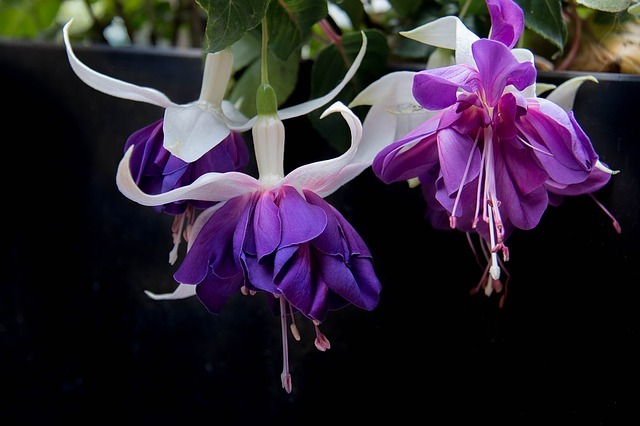 P.S: U.S. readers, White Flower Farm has a very good selection of shade plants for sale online. I wish I could order there, but alas, they do not ship to Canada. Looking for Shade Perennials instead? 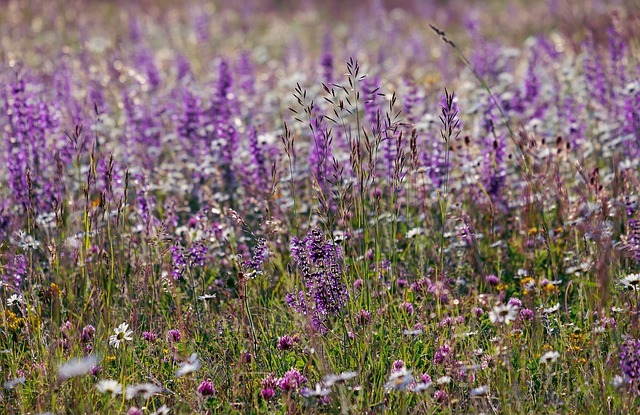 Here’s 17 Shade-Loving Perennials to fill up your flower bed. 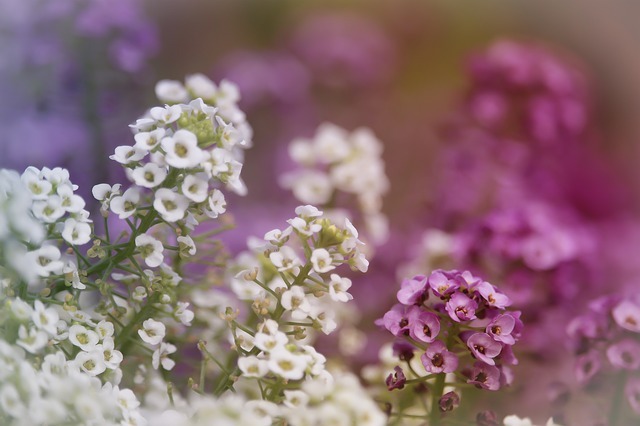 Alyssum is a lovely flower for borders and makes a beautiful cut flower. 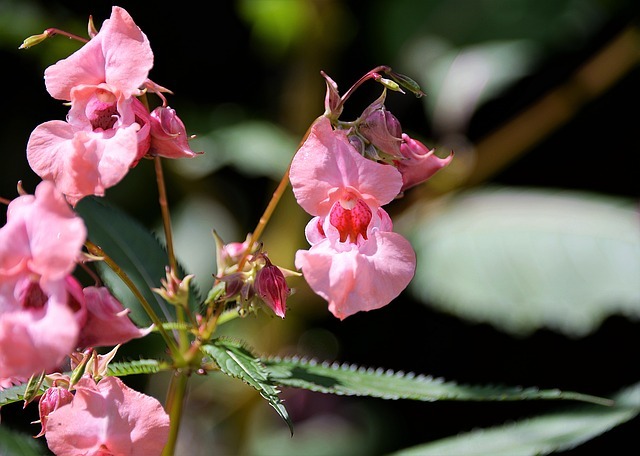 Before there were impatients, there were balsam flowers. While you likely won’t find these in the garden centre, you can start them from seed approximately 8 weeks before intended bloom. The taller varieties are lovely for cut flower gardens, and a big planting of them gives your yard a cottage-garden vibe. 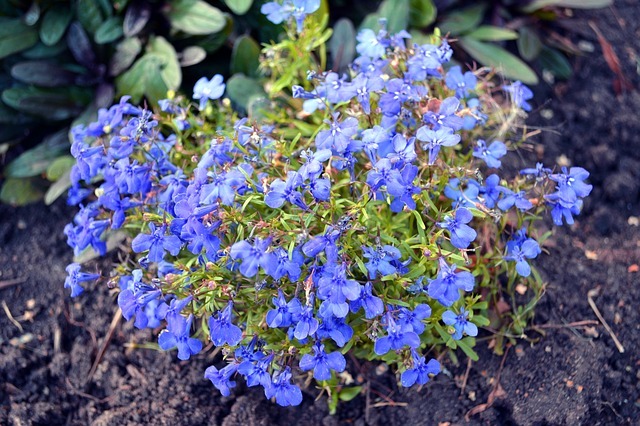 Browallia is a lovely blue/purple star shaped flower that’s good for borders and containers. It’s also quite low maintenance and does not spread. 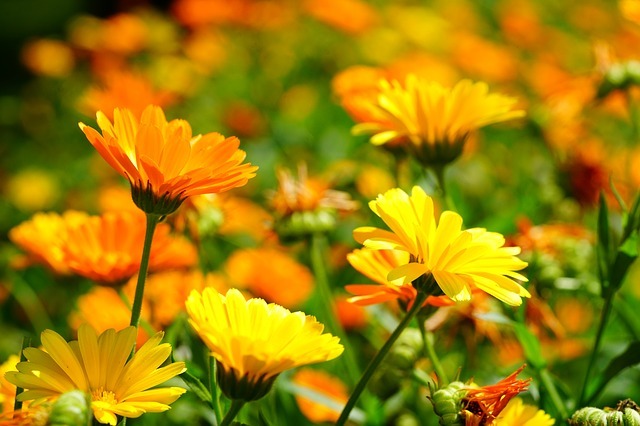 Calendula is both beautiful to look at and is very useful in the garden. 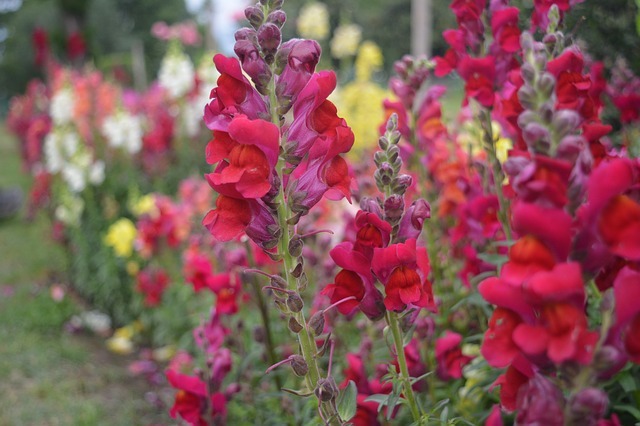 It makes a good cut flower and is an excellent companion plant in the vegetable garden. Dried calendula flowers can be used in herbal teas, tinctures, soaps, and more. 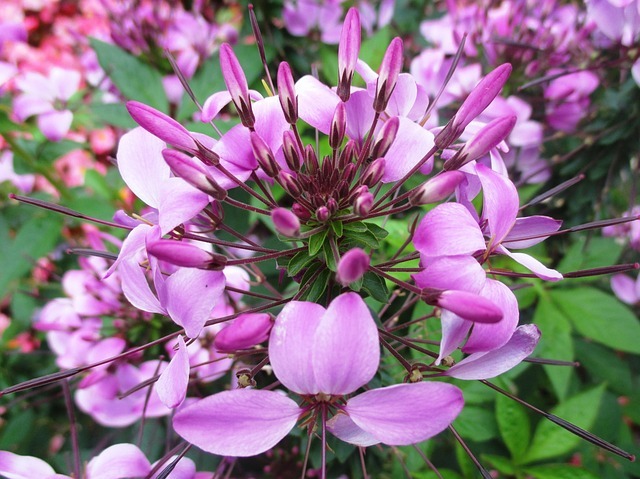 Also known as a spider flower, the cleome can be a prolific self-seeder in some zones. Not sure what to add to your containers in the shade? 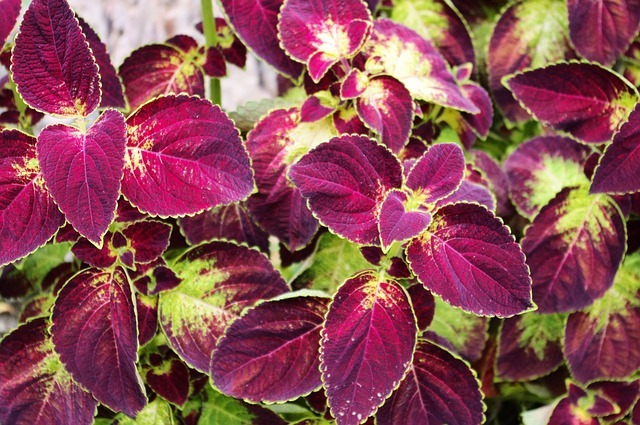 Coleus is always an excellent choice. 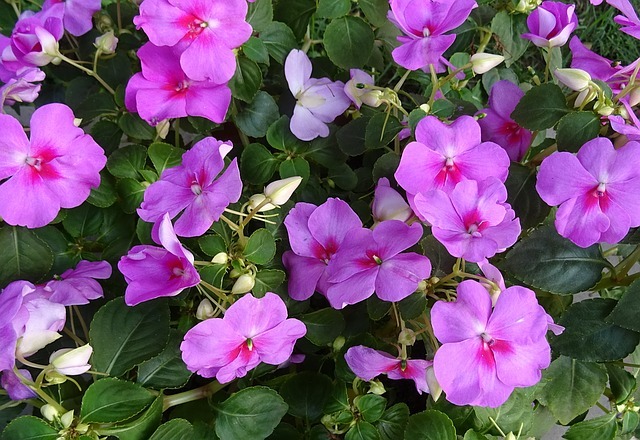 It’s widely available in a rainbow of colours at your local garden centre or big box store. Plus, you can take cuttings indoors before the first frost and enjoy as a houseplant over the winter. 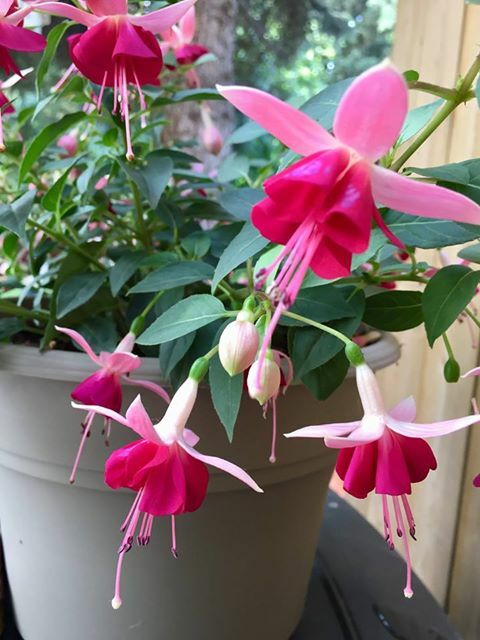 As a I child, I always thought that fuchsias looked like little ballerinas. I’ve loved them ever since and enjoy them as a hanging plant on my shady front porch. 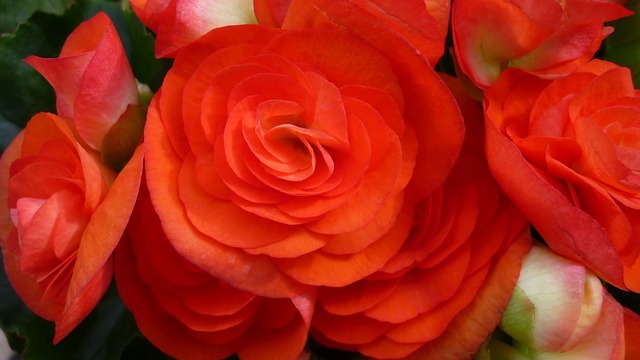 Be prepared to do a lot of dead-heading, but also be prepared to enjoy their lovely blooms all summer long. German Ivy does well in both sun and shade and has been a staple in my family’s containers for 30 years. Every fall before the first frost my Mom brings a couple of cuttings indoors for the winter, and they grow enough that she can make new cuttings in the spring. She is still using cuttings every spring from the original plant she bought 30 years ago. Okay, okay, I know. A hydrangea is NOT an annual. However, in zone 3 where I garden, we are inundated with hydrangea plants that are not hardy to our area, no matter how much we wish it were so. So if you can’t resist that hydrangea that is never going to survive here, treat it like an annual, put it in a pot, and enjoy it for the summer with realistic expectations. P.S. 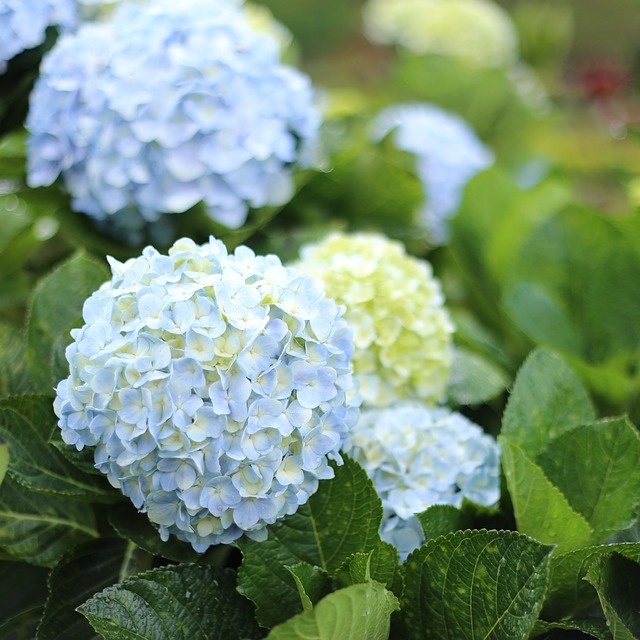 There are hydrangeas that are hardy to zone 3, such as Invincibelle. 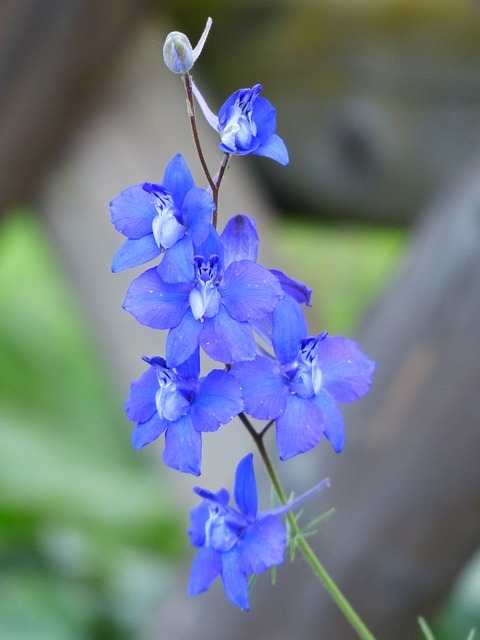 Searching for a larkspur can be a bit confusing, as you’ll wind up being shown a lot of sun-loving delphiniums. Ask for a consolida instead, and you’ll find the shade loving annual flower you’re looking for. Lobelia is another annual that does well in either sun or shade. Lysimachia is hardy from zones 2-10 and is a great plant to grow in a shady area where nothing else will grow. However, because of it’s invasive nature, you need to check if this plant is banned in your area or not before planting it. To do that, google your province or state plus the term “invasive plants.” You should get a list of plants that are not recommended in your area. 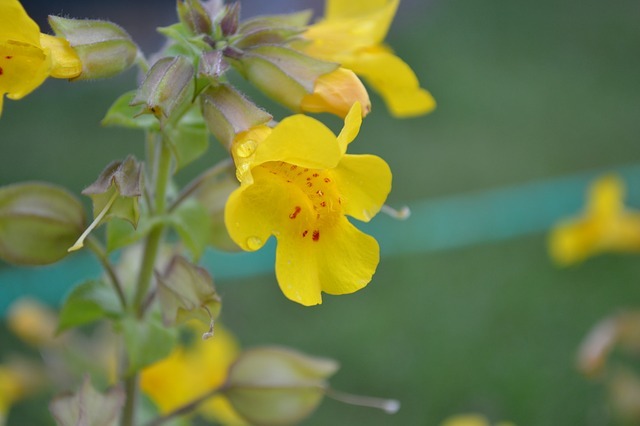 I love monkey flowers, but I know from experience that this is one flower that will not grow much in full shade. Plant in part shade or even part sun if you have it. 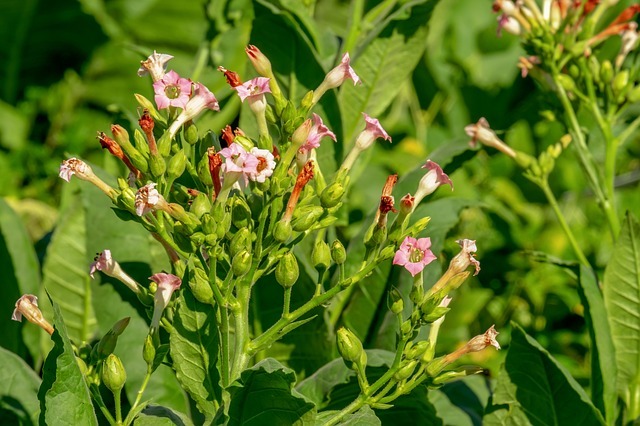 Nicotiana comes in many sizes in white, pink, red, and purple. They have a lovely fragrance, especially in the evening. 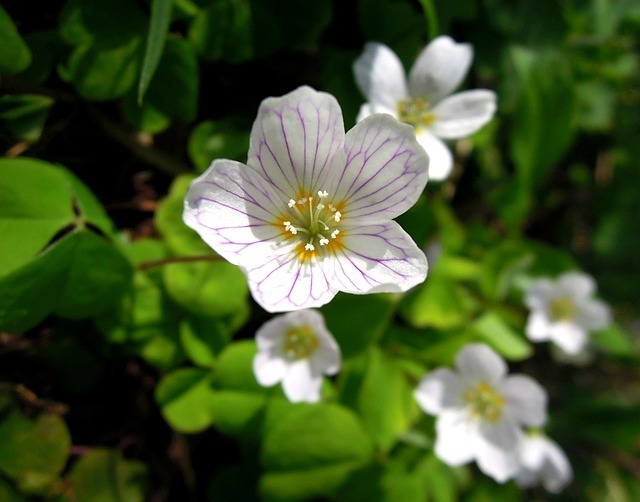 Oxalis will survive in the shade, but expect less blooms than if you were planting them in the sun. I love pansies and always have a few in my garden. Pansies come in so many beautiful shades of white, yellow, orange, purple, blue, and pink that you’ll find it next to impossible to just choose one colour. Pansies are also edible flowers and brighten up your summer salads. 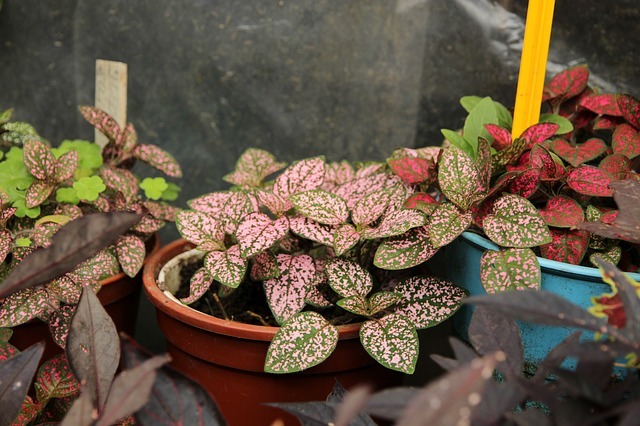 Polka dot plants provide some beautiful colour to any shade garden, and can be brought indoors and propagated over the winter. Also commonly called wild sage. 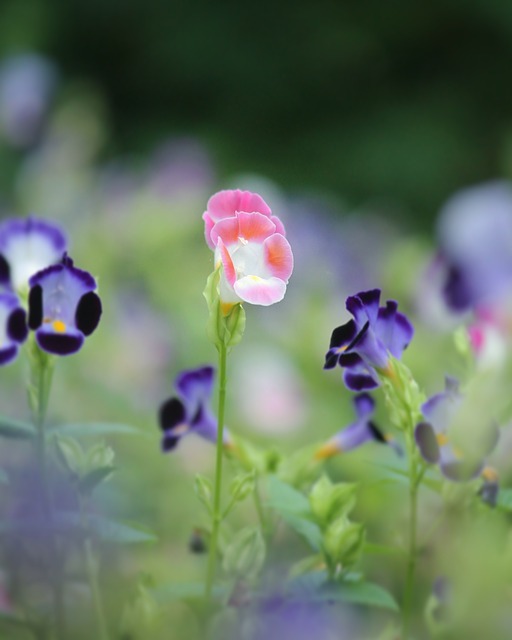 Have a shady spot in your cut flower garden? Consider adding some snapdragons! If you’re planting from seed, carefully check the packet that you have a tall variety (for cut flowers) or a dwarf variety (for containers). Planning a cut flower garden? Here’s 36 must-have flowers!! Sweet potato vine is easy to grow and comes in many beautiful colours. This YouTube video is a bit dated, but shows how many options there are. Torenia is a lovely trailing flower that works well in containers. It is attractive to hummingbirds and not attractive to deer. 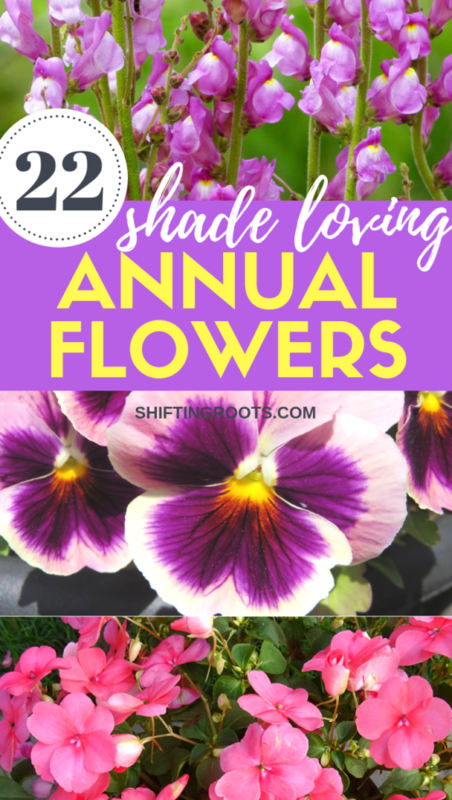 Do you have any annual shade flowers you’d add to this list? Tell me about it in the comments! 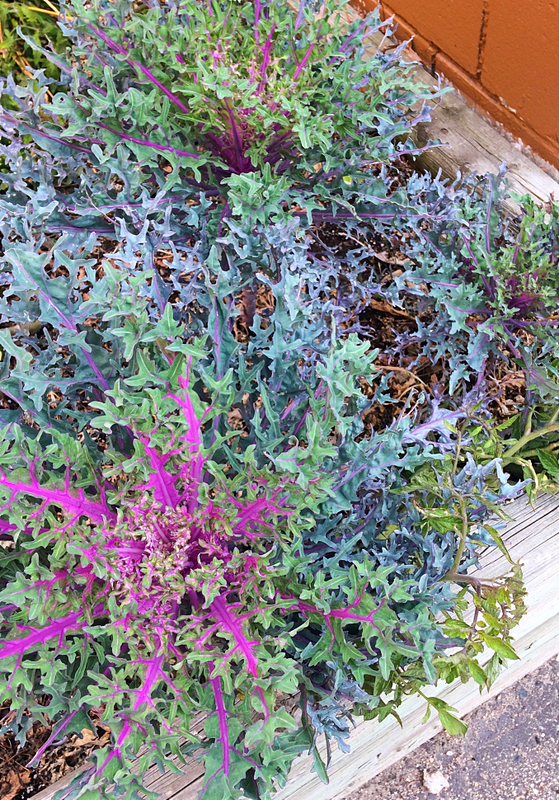 I wanted to write this post because if you don’t know anything about zone 3 and are just reading gardening magazines and blogs from warmer zones, you might get the impression that you can somehow grow vegetables and flowers year round. And while it is possible to grow vegetables in the winter with a huge greenhouse, lights, and heaters, most home gardeners don’t have those kind of resources or the money to pay a hefty heating & electricity bill all winter. But, there are a few things you can do that you might not have thought about. 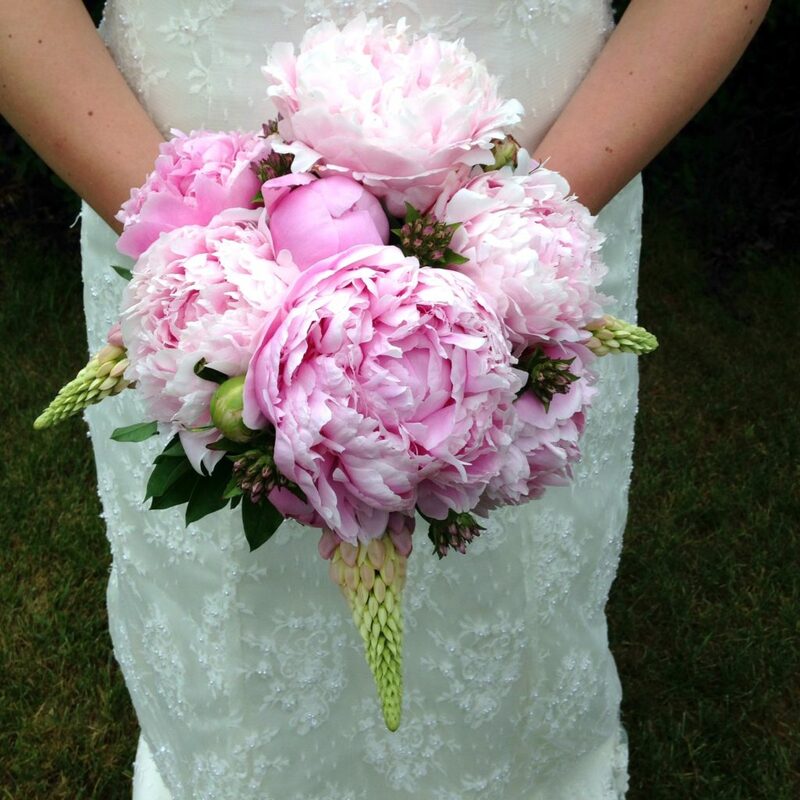 Growing Your Own Wedding Flowers to Save Money? Read this First! Weddings are expensive, and you’ll do anything to save money, right? 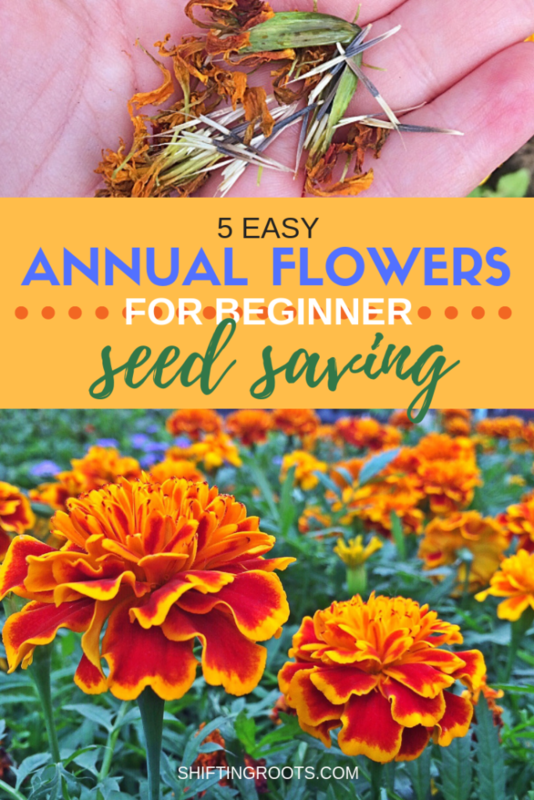 While growing your own flowers sounds like a great way to cut costs, you need to be smart about it. I’ll show you all the things you need to consider, plus link to some fabulous DIY’s for your cake, boutonnieres, centrepieces, and bouquets.